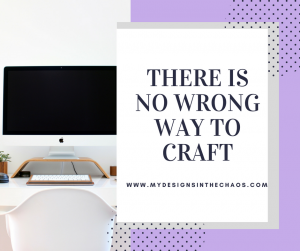 It doesn’t matter if you are designing a SVG or cutting one to create a physical product there are several different programs that I use when crafting. 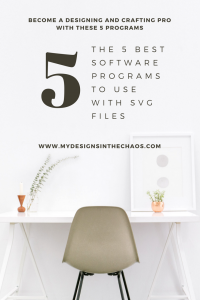 Here is my go-to list of software to use with designing and cutting SVG files. 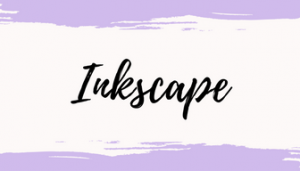 Inkscape is a FREE program that you can download and create vector graphics with. (SVG files) It is also wonderful to use when working with mock ups. It will allow you to customize an image to any size or proportion that you need for any various platform (FB, Pinterest, etc.) In this program you can adjust colors, lighting, contrast, fonts, you can save files as PNGs, SVGs, PDFs, and more. You can even trace images and turn clipart into SVGs. It isn’t always the easiest program to work in but is fabulous for a beginner who is just learning how to design. 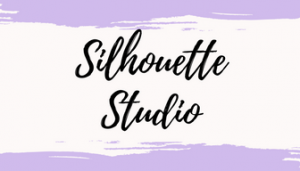 The very first program I ever designed in (back when I was designing files for my physical product shop) was Silhouette Studio. There are several versions of this program that you can use. The most basic is free (Download it Here) but the downside to that version is you can NOT open an SVG! You have to open the DXF file (which takes hours to cut…. seriously) or trace the PNG (which is a PAIN). There is also a Designer Edition, Designer Edition Plus as well as a Business addition that has multiple features such as saving files as SVGs, cutting with multiple machines, a rhinestone designing tool, and more. I love my Silhouette and highly recommend it! 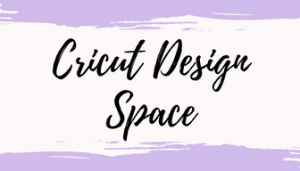 When I started designing SVG files I wanted to make 100% sure that the files worked properly with both Cricut and Silhouette which is when my affair with Design Space started. I call it affair because I’m not going to lie… Silhouette is my main gal but that Cricut Maker is soooo dreamy. 😉 It is free to set up a Design Space account (here) and you will need access to the internet to utilize it. 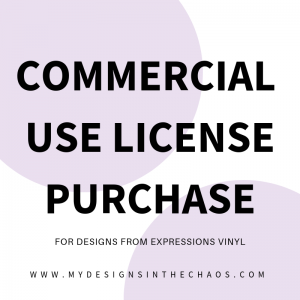 People always ask if I am team Cricut or team Silhouette and the honest answer is if it can cut vinyl and open SVG designs I will probably love it!! As my designing skills continued to progress so did my desire to learn new tips, tricks, and styles. With that came the need for a more advanced designing program which is where Adobe Illustrator came into play. 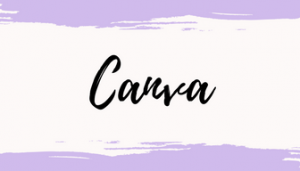 This program is amazing for working with graphics, designing SVG files (esp if you want to sell them) and editing and adjusting mock ups of your work. I have found this to be a great little quick reference guide for when you are first learning to use the program. 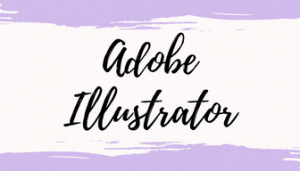 There are also other Adobe products you can purchase like Photoshop which are also fabulous, but Illustrator directly relates the most to SVGs. The options for creating exactly what you want for a file are ENDLESS with this program…. as long as you know how to use the features. It utilizes a little more advanced designing skills but is super user friendly and the tutorials on their website are wonderful. You can find a free trial of the program there if you aren’t quiet ready to jump in full speed ahead! So that’s it…. My favorite programs to use when cutting and designing SVG files. Now that doesn’t mean these are the only ones out there. There are also programs such as Corel Draw, or Brother Scan and Cut, that are wonderful! I just don’t have personal first hand experience with them. Each of the software above has a unique spot in my business and I would strongly recommend you finding a spot for them in yours too! Disclosure: I was not compensated for this post but will earn a small % of each sale as an affiliate and all opinions are 100% my own.